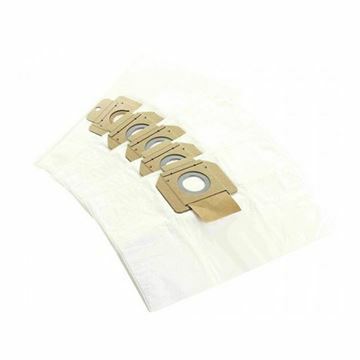 NILFISK- ALTO dust bags for Attix 40/50 vacuum cleaner. Hepa filter for the compatible with the GD5 & VP300 vacuums. The BR 755/755C/855 is the generation of scrubber/dryers, with focus on performance, ergonomics and reliability. Key features include an extremely low sound level, making daytime cleaning possible in noise sensitive areas, outstanding traction for efficient double scrubbing tasks and excellent drying efficiency. 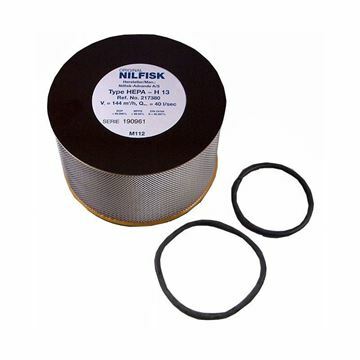 The Nilfisk Hepa Filter turns the GM80P industrial vacuum into a vacuum suitable for cleanroom use (GM80P). The Nilfisk SC100 is a small scrubber dryer for in-depth cleaning of narrow areas. Compared to the manual solution of mop and bucket, this compact upright machine will get the job done much faster offering a superior cleaning performance. Dual squeegees allow for the SC100 to clean both forwards and in reverse for optimum manouvrability. Washing and drying are done in one pass, so the area will be ready for use immediately after cleaning. The value-for-money choice for small shops, schools, restaurants, coffee shops, gas stations, bakeries, fast food chains, hotels, cleaning companies, and also in-home cleaning. 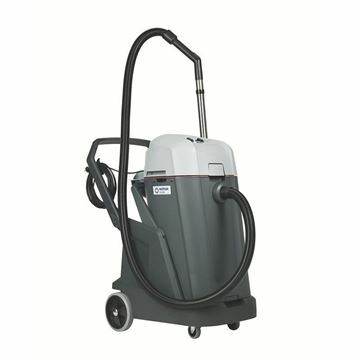 The Nilfisk SC2000 mini ride-on scrubber dryer eases the working effort significantly compared a walk-behind machine. An attractive choice for cleaning of offices, supermarkets, sports centers, shops, restaurants, hotels, and institutions like hospitals and schools. Taking working speed up to 6 km/h – from an average 4 km/h with a walk-behind scrubber dryer– the SC2000 has a great impact on both productivity and cleaning costs. The Nilfisk SC250 is a compact scrubber dryer for fast and effective cleaning of hard floors, which will take you into every corner and ensure efficient cleaning in both directions - also under furniture and shelves. 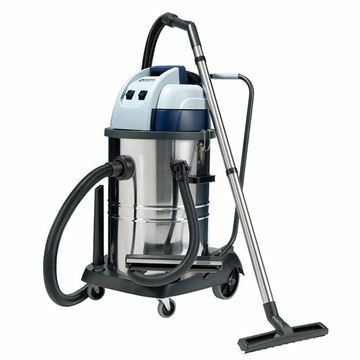 You will get a light and productive machine with a low sound level suited for daytime cleaning as it is battery-driven. An attractive choice for shops, schools, restaurants, cafes, bakeries, fast food chains, hotels, cleaning companies, etc. The compact and highly maneuverable SC401 walk-behind scrubber dryer offers all the speed, accuracy and ease-of-use you need for better cleaning of floors. To make things complete this high-performance machine has an extremely low sound level to enable daytime cleaning – even in sound sensitive areas. 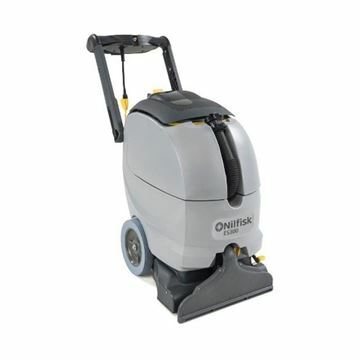 This battery powered, truly versatile sweeper can go anywhere and be used for cleaning everything from retail areas to gas stations. With the carpet kit, it can even clean soft floors. The VL100 is the perfect choice when what you need is fast efficient cleaning. Strong, robust and reliable - all your basic wet & dry cleaning needs covered in this straight forward product line. The Nilfisk VL500 series of wet and dry vacuum cleaners offers performance and reliability that ensure a low total cost of ownership and at the same time, features that make daily cleaning tasks easier, faster and safer. The Nilfisk VL500 is ideally suited for hotels, contract cleaners, education, exhibition and conference centres as well as public buildings, manufacturing and industrial applications.